Once part one of season 7 of Game of Thrones is over and done with, and waiting for the final outcome of the second part (or season 8, if you prefer), how can you quench your thirst if you already know all the episodes off by heart as well as the books even if the plot isn't exactly the same? 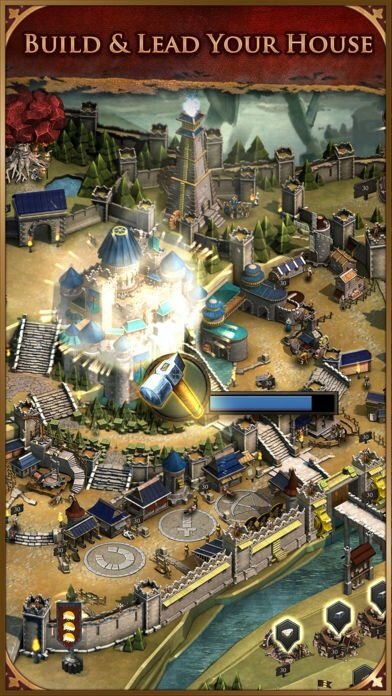 Well, very simple: by downloading Game of Thrones: Conquest. 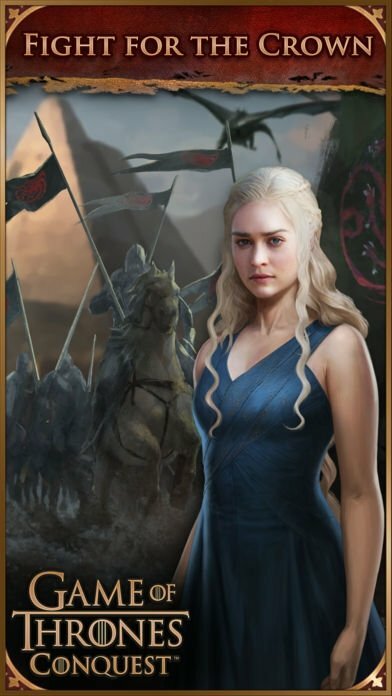 It's an online multiplayer strategy game that takes place in Westeros, the setting of the greatest part of the show's plot and where the fierce battle between the different houses to take the desired Iron Throne takes places. If you already know which noble house of Game of Thrones you belong to because you're fascinated by any of its characters, you won't have any trouble deciding which one to lead and build a powerful army to conquer the crown. 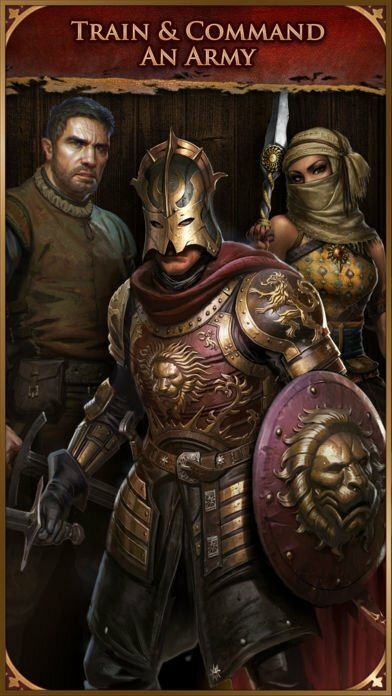 You'll be able to build alliances with other houses and also break them, just like in HBO's series, if that helps you to defeat your enemies. Take part in the battle for the Iron Throne. 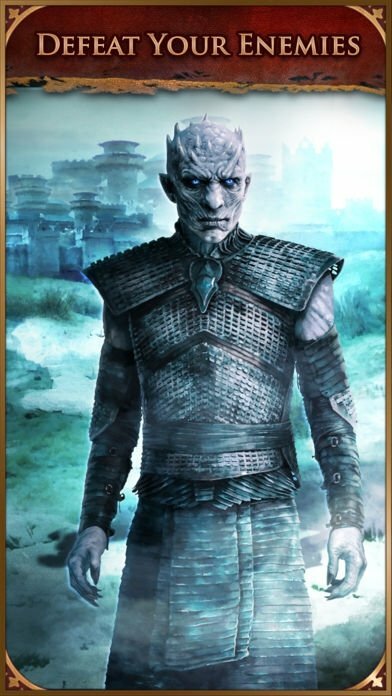 Choose any of the houses that feature in the story: Lannisters, Starks, Greyjoys, Baratheons, Cleganes, Tyrells, Targaryens... or become a member of the Night Watch. Practice and improve your army. 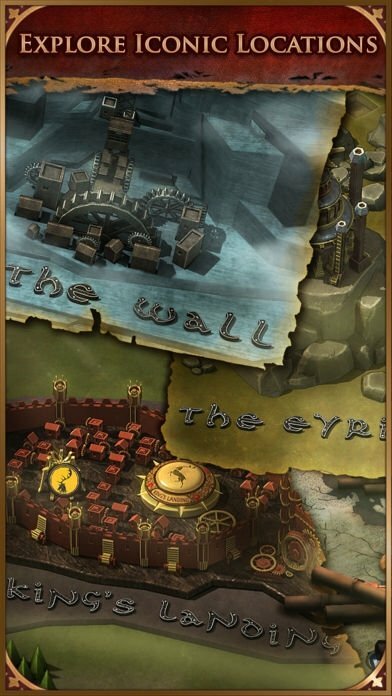 The game's graphics have been carefully crafted to make it look exactly like the show's recreations, without forgetting about the map, designed to be the spitting image of the title credits. So if you're a fan of the show's that the real rage all over the world, download its official strategy game right now.